How much do I earn per blog post? I selalu dapat this question. Either from blogger or clients. This question can be very subjective. This post bukan nak menunjuk but to inspire people why they should chase their passion rather than money. Yes. Blogging or social media is my passion but some people thought it’s my full time job. Maybe because I put effort on something that I love to do. Last few weeks, this is what happened. I charge RM500/blog post, but client give me RM800 instead. Dieorang cakap they stalk my social media & the love my effort and the way how I represent their brand. So, I think I should blog about it and share with you guys. What they asked me to do? One blog post, a lot of social media exposure (Instagram & Facebook) and not to mention a proper photo shoot and video. I love the way how they treat me and the most important is I love the products. Personally, my rate card can simply up to RM500/blog post depending on the campaign. Tapi ada client yang dah tau or biasa with my service, kadang-kadang dieorang bayar lebih. Because they know when I do something, I will put effort on it. Tapi ada juga clients yang bayar below RM500 dan suruh buat social media exposure such as Blog post, Facebook, Instagram & Twitter. I still accept as long dia punya requirement tak mengarut and related with my niche. But back to the basic, I must suka campaign tu. Need my Digital Profile? HERE! Sebab social media is my passion & not my profit machine. So, bila you buat something because of your passion, you will put more effort. 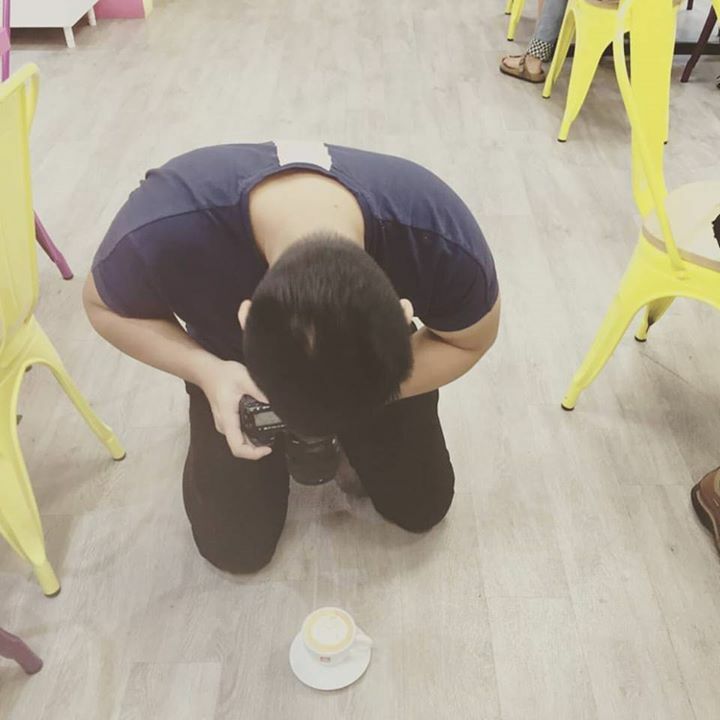 Kadang-kadang bila I rajin, I buat video & photoshoot sekali walaupun tak disuruh. 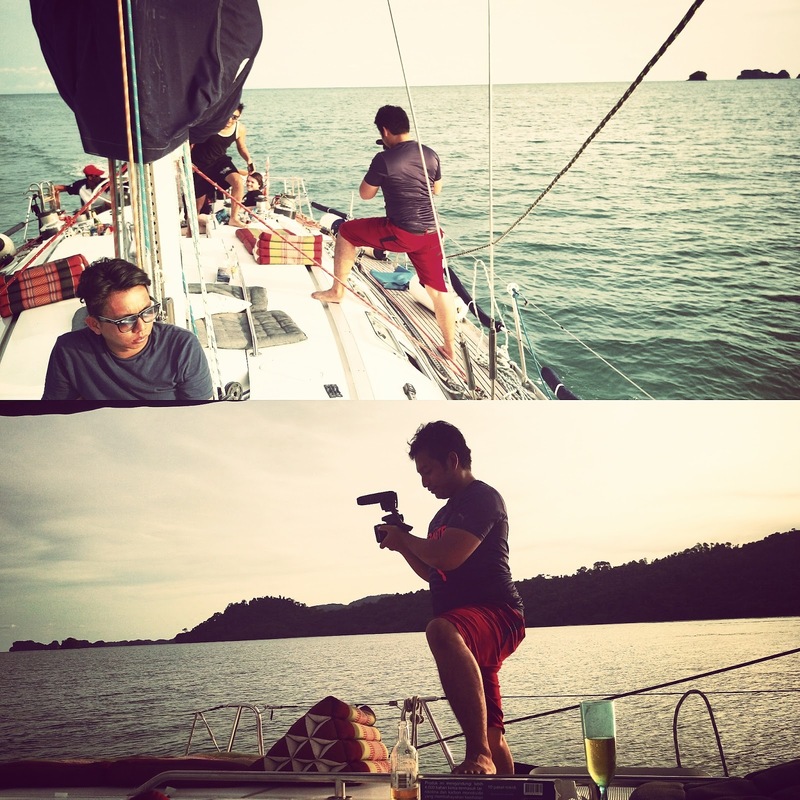 Dah nama pun photographer & video producer. Take rugi apa pun kalau guna camera or my studio. Yang penting client happy and my advertorial ada high value. Ada yang suruh I promote kat Instagram je tapi sebab layanan dieorang 5 star, I bagi free extra boost kat my blog, Fb & twitter. Orang berbudi, kita berbahasa. Social media is not my full time job, but CVS Production is. 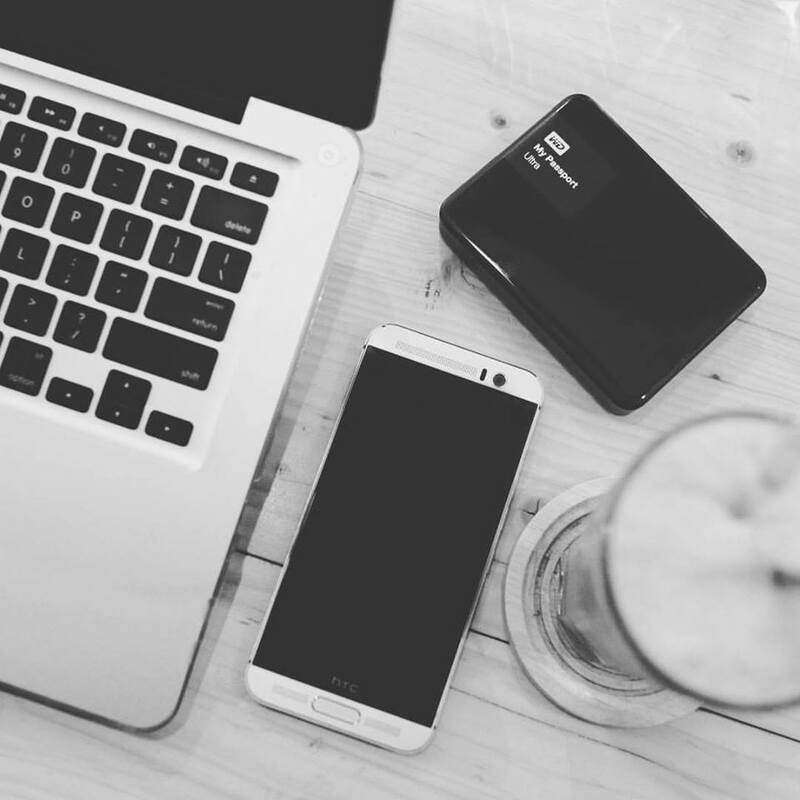 Selalunya payment adalah berbeza untuk setiap blogger. I prefer not to tell blogger lain berapa I dapat. Dulu masa mula-mula, I pernah dapat RM10-RM50/blog post. Masa tu pun baru start je blogging and Alhamdulillah client still bagi perluang. So, bila dah diberi peluang, buat lah betul2. 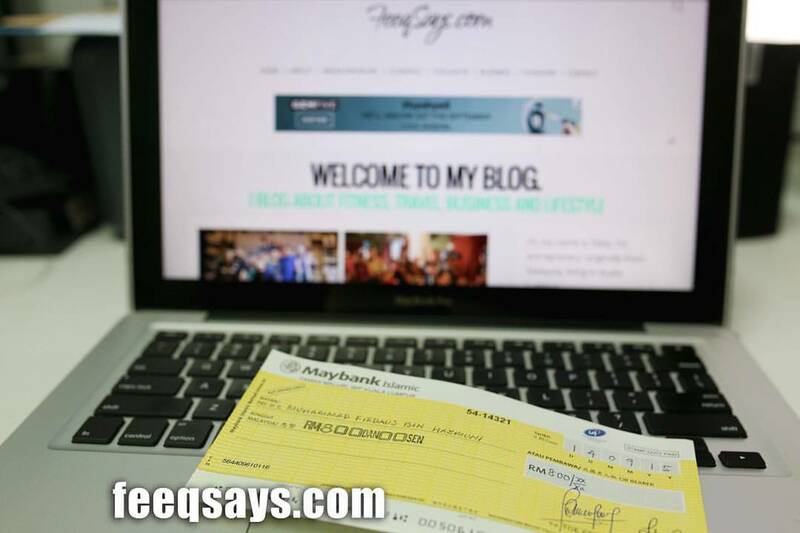 Blog post paling mahal in the terms of cash is RM2K/blog post and dapat free their product worth of RM3K. Sedap kan dengar? Tapi banyak kerja kena buat. Kena pergi conference, etc. At the moment, I’m social media influencer and brand ambassador for few giant companies. So, usually every month I dapat “salary” & their products. Since I blog pasal travel, kadang2 dapat travel for free. Ada blogger yang dapat payment sampai berpuluh ribu. Tak mustahil kerana they have what it takes & ada blogger buat freelance social media marketer. So, dieorang charge client harga mahal pastu dia provide few blogger etc. Do let me know on the comment box below, what else you want me to share.